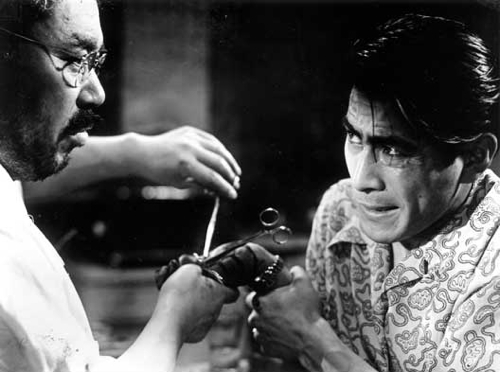 Sanada (Takashi Shimura, left) treats Matsanuga (Toshirô Mifune, right). Japanese master Akira Kurosawa is arguably one of the greatest filmmakers of all time. Yet he seems to have been largely forgotten by modern cinemagoers – despite the fact that he produced a string of great movies that have influenced so many Hollywood and foreign classics. We’ve all heard of John Sturges’s The Magnificent Seven, Sergio Leone’s A Fistful Of Dollars, and, of course, George Lucas’s epic Star Wars, right? Not many people know that none of them would have been possible without Kurosawa. Jill (Adam Sandler) and Jack (Adam Sandler) celebrating their birthday. Seriously, what the heck is going on with Adam Sandler? In the eyes of many, Kevin Costner took the throne as worst actor-and-producer with his terrible 1997 trashfest The Postman. You could also make an equally compelling case for John Travolta’s 2000 project Battlefield Earth. But Sandler’s new film Jack & Jill significantly ups the ante. Surely it’s hard to top some of his previous outings in the producer’s chair, such as Joe Dirt, Deuce Bigelow: European Gigolo, or I Pronounce You Chuck & Larry, you may think – and correctly so. The revamped King family, from left to right: Alexandra (Shailene Woodley), Matt (George Clooney), Scottie (Amara Miller), and their friend Sid (Nick Krause). Women tend to love George Clooney because of his looks and demeanor, and understandably so. 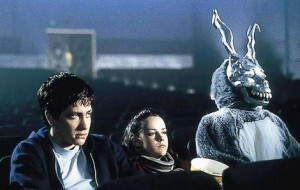 The average cinemagoer – males included – likes him because he has never shied away from ruining his outer appearance for the sake of a role in a risky film. Ever since his career-defining part as Dr. Doug Ross in the successful 1990s TV show Emergency Room, Clooney has carefully chosen his projects. 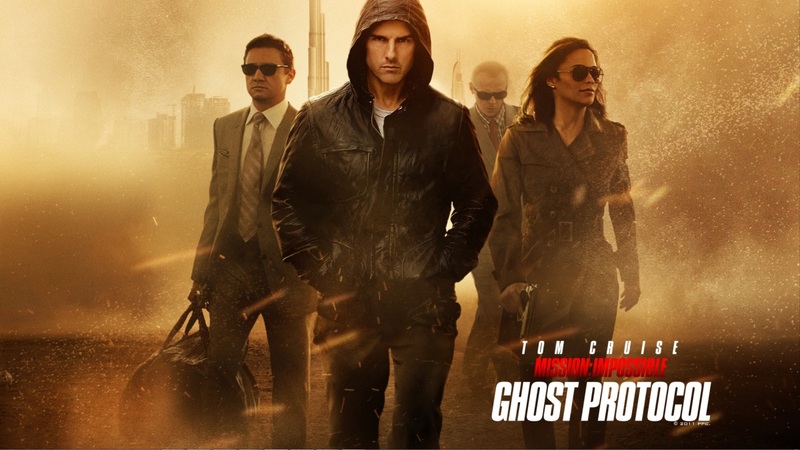 The new IMF team, from left to right: William Brandt (Jeremy Renner), Ethan Hunt (Tom Cruise), Benji Dunn (Simon Pegg), and Jane Carter (Paula Patton). In the course of his career, Thomas Cruise Mapother IV, or simply Tom Cruise in Hollywood circles, has had his fair share of memorable roles. Some of those coming to mind are Jerry Maguire, Vincent Lauria from The Color Of Money, Charlie Babbitt from Rain Man, Daniel Kaffee from Born On The 4th Of July, Bill Harford from Eyes Wide Shut, Frank Mackey from Magnolia, or David Aames from Vanilla Sky. Castaway On The Moon is a brilliant new take on the ‘castaway’ theme. Imagine your life is in the dumps. I don’t mean that you broke a nail or your dog ran away; I mean you lost all of your money, you’re in foreclosure, and everything else in your life is simply going all down the tube. Some people step up and deal with it vis-à-vis, others jump off bridges to put a quick end to the suffering. I have seen quite a few Korean films, and overall the production quality is normally quite good, this film was no different, however there were some elements in the plot which were slightly bothersome. Admittedly, I sometimes am a late-starter; particularly when it comes to ‘hot’ or ‘new’ fads. One of the fads which seemed to be peaking while I was in high school was the fad for the emos (really the hipsters of the time) to watch cult films like The Nightmare Before Christmas, Edward Scissor Hands, or the latest and greatest of the hipster films, Donnie Darko.